Tequila/ Wine: If you’re a Meredith, you need tequila, salt and lime to keep you company during TGIT. If you’re an Olivia, you prefer red wine in your Crate & Barrel Scandal glass (shoutout to my cousin Katie for buying me one for Christmas). Whatever you’re drinking, be sure to have refills available. Popcorn: If Olivia Pope can eat popcorn for dinner, so can you. It also helps to have something to munch on when you’re at the edge of your seat (or hole). Chocolate: You always need something sweet to go with your something salty. Plus, when you’re depressed over not having a boyfriend like Jackson or Jake, chocolate helps. Girlfriends: There’s safety in numbers, my friends. TGIT is simply more fun with your person(s)– especially if one of them skips the tequila/wine, so they can fill you in on what you missed (especially during How To Get Away With Murder). Music: Nothing makes a commercial break go by faster like dancing it out. Tissues: You never know when Shonda is going to throw a tragedy your way. Whether it’s the death of your favorite character, devastating news for your favorite couple or an extremely long hiatus is announced, tissues are a must. 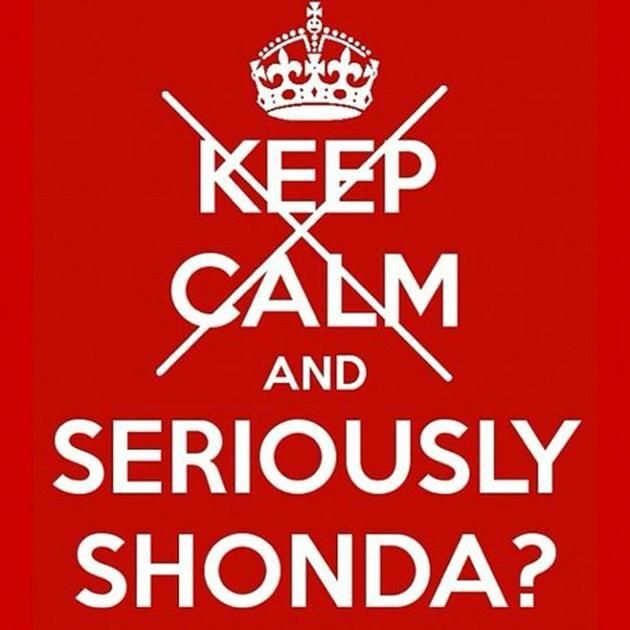 A pillow: It’s always a good idea to have something to throw or punch in anger/frustration when you’re in Shondaland. 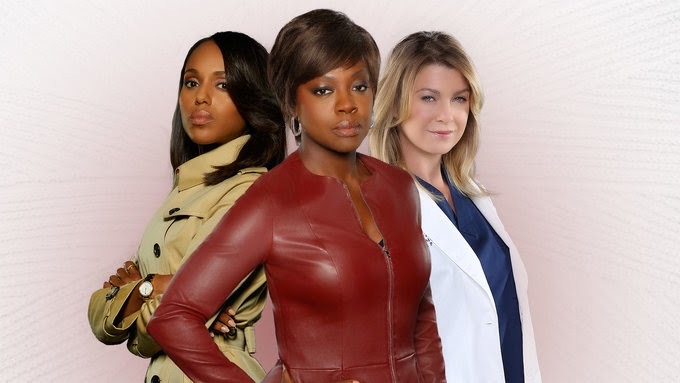 Jacket: If you really want to feel like one of the leading ladies of TGIT, you need to dress like them. Grey’s fans need a lab coat, Scandal fans need a trench coat and HTGAWM fans need a leather jacket. Bonus points for Scandal fans with white hats.